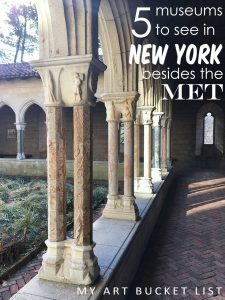 Here are a little list of amazing places, museums and institutions that are worth checking out before rushing to the Metropolitan Museum. Or because you might want to visit something different on your next trip to the big apple ! Yes it is part of the Metropolitan but it is located in the Northern part of Manhattan in a lovely park. Enjoy a sunny walk towards this unbelievable museum. 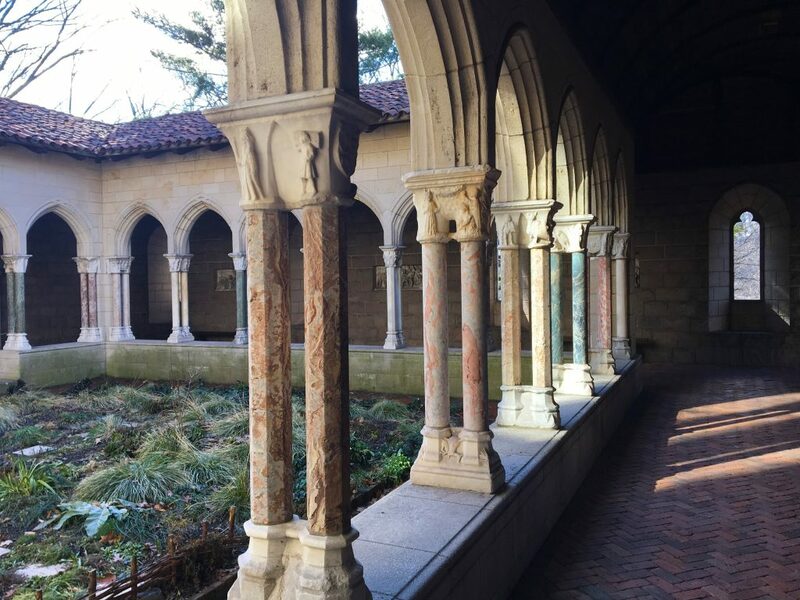 It is composed of different cloisters and architectural elements brought stone by stone from France. How it felt good to walk around these old stones after being surrounded by so many buildings and concrete. 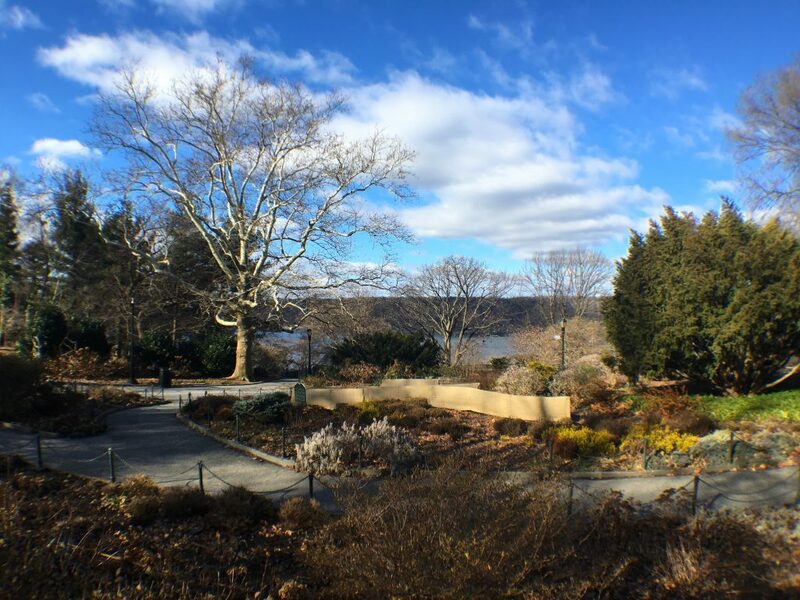 Pack a little picnic and enjoy an amazing view of the Hudson river. Isamu Noguchi (1904–1988) was a major figure of the art world in the 20th century. Born in the USA he grew up in Japan and lived later on in the USA. His sculptures are now part of many museums’ collections. He also produced large-scale public artwork presented in several countries (more information on the museum’s website). 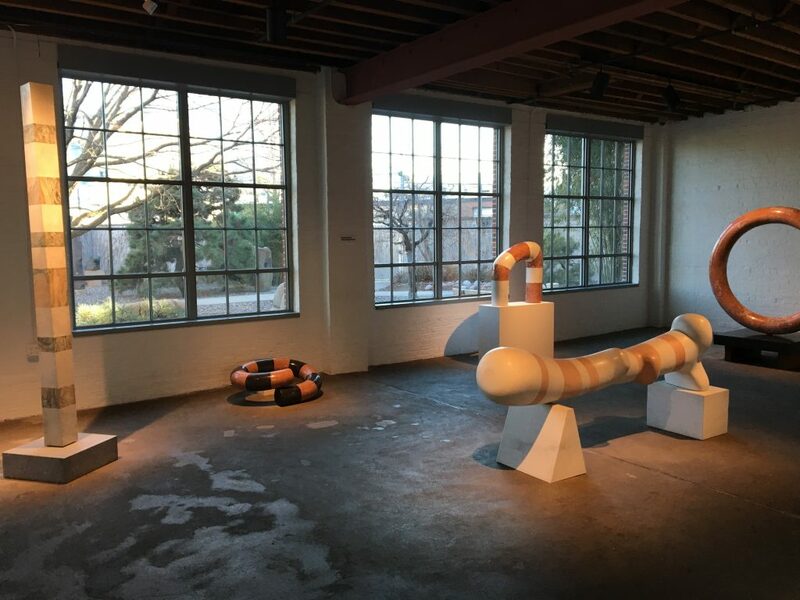 This museum is amazing because of the art shown, because of its small garden with its sculptures and it is outside of Manhattan. So you might be lucky and enjoy art without a crowd around you. Don’t go too far and enjoy a walk inside the Socrates Sculpture Park. Great spot to enjoy an amazing view of Manhattan and run around great artworks. And this one is free of charge. 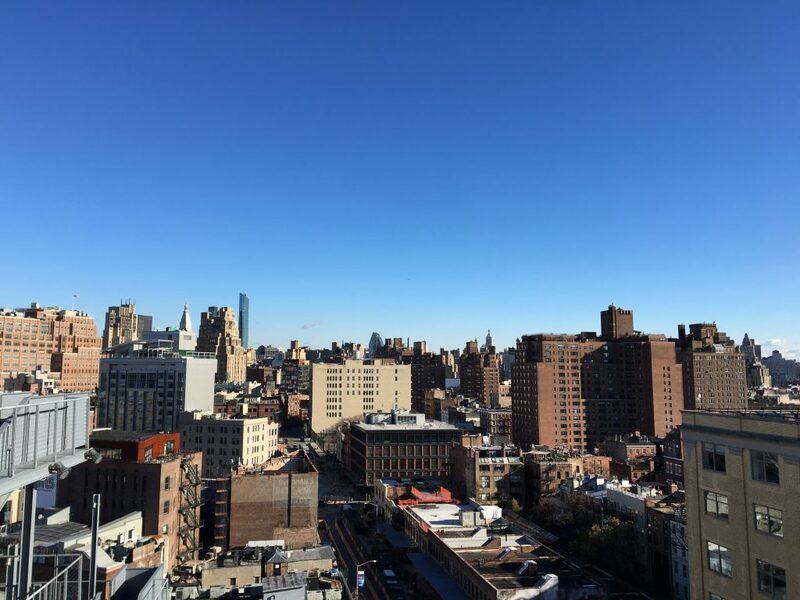 There is a nice little café at the bottom, a restaurant in the upper levels (bit pricy) and do not forget to get on the museum’s balcony to enjoy a beautiful view of NYC rooftops. Located on the same street as the New Museum (quite convenient) there you will discover amazing photography exhibitions. The building hosts a museum, a library and a school, it was funded by Cornell Capa in 1974. And it also has a nice coffee shop (coffee break is always needed). There I had the chance to see a great exhibition of Lauren Greenfield (check the video above). Now I really need to watch her documentary “Generation wealth”. This one is for the art lovers out there who might have already visited several times the Met and the MoMA. 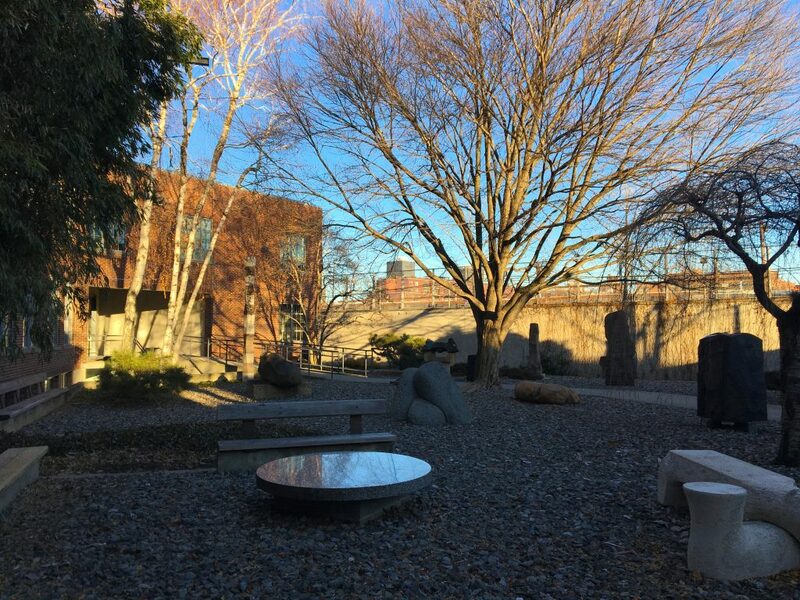 Take a train and discover Dia: Beacon. 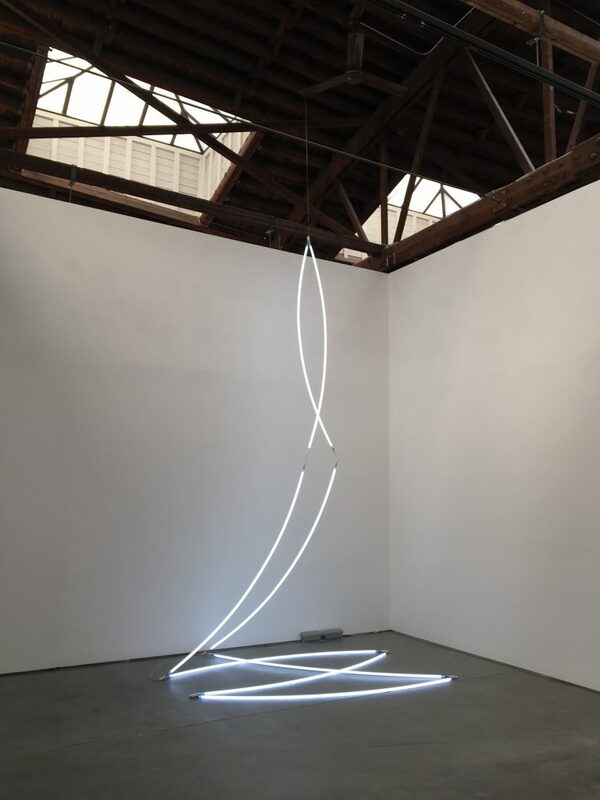 It is a must-see with its amazing collections, filled with great works by numerous artists such as Richard Serra, Louise Bourgeois, Dan Flavin, so many… and also large-scale artworks. The Dia art foundation also manages the Lightning field by Walter de Maria, highly ranked on my bucket list. 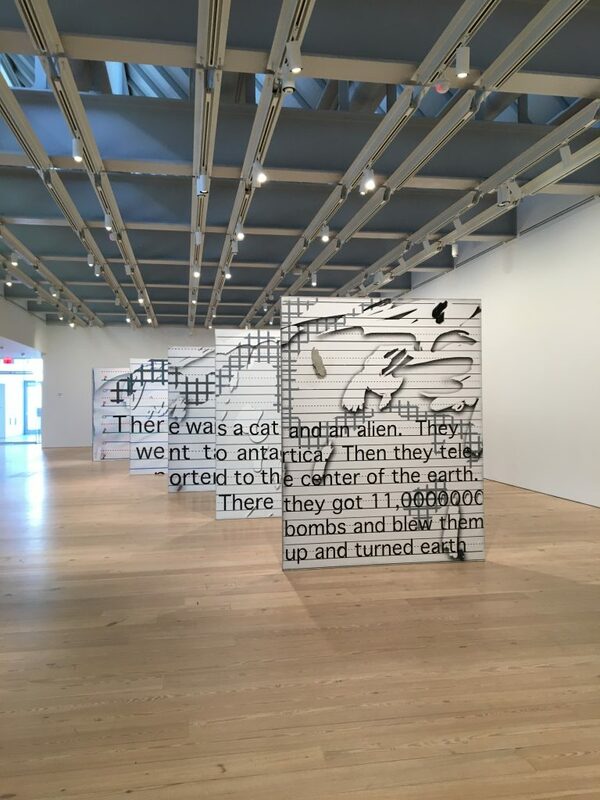 I would not recommend going there as your first introduction to contemporary art, I think it would be better to start in a smaller institution with an educator on a guided tour. Or maybe by doing activities at the MoMA, they also have great ones for kids (such as their art cards). 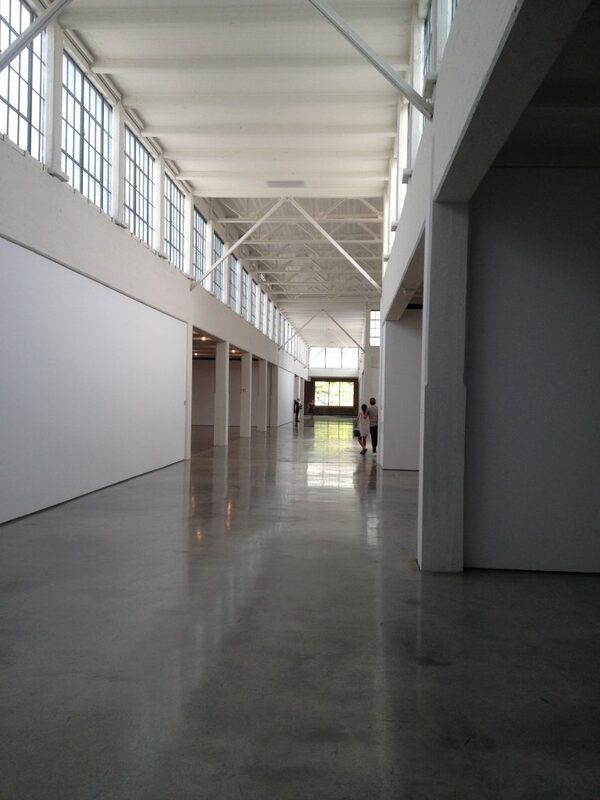 The Dia foundation also has a space in Chelsea in the galleries area. Here are my recommendations for you my fellow art-tourist ! You disagree ? You think I forgot something ? Let me know and prove me wrong in the comment section below! Good article ! 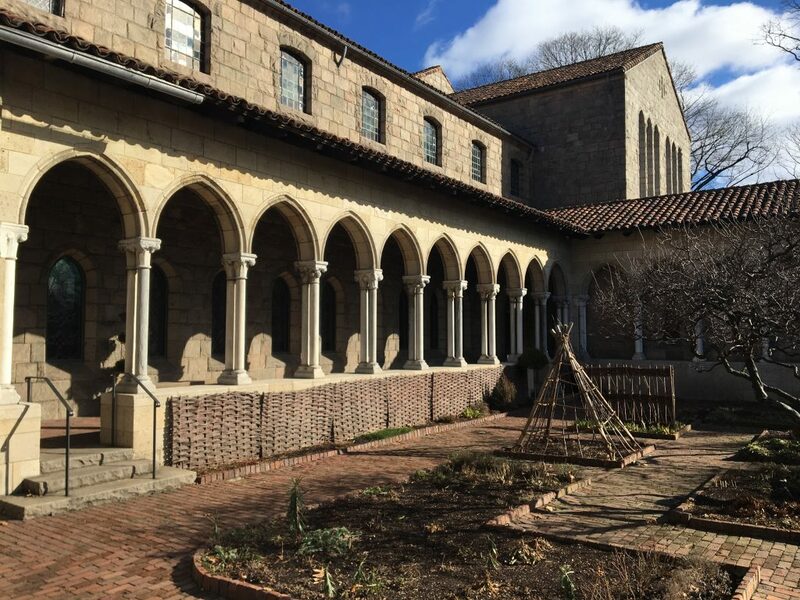 We need to try at least the cloisters.There is Also the storm king art center specializes in land art in the way to Dia. Thanks! I definitely need to check this place. It has many great reviews!